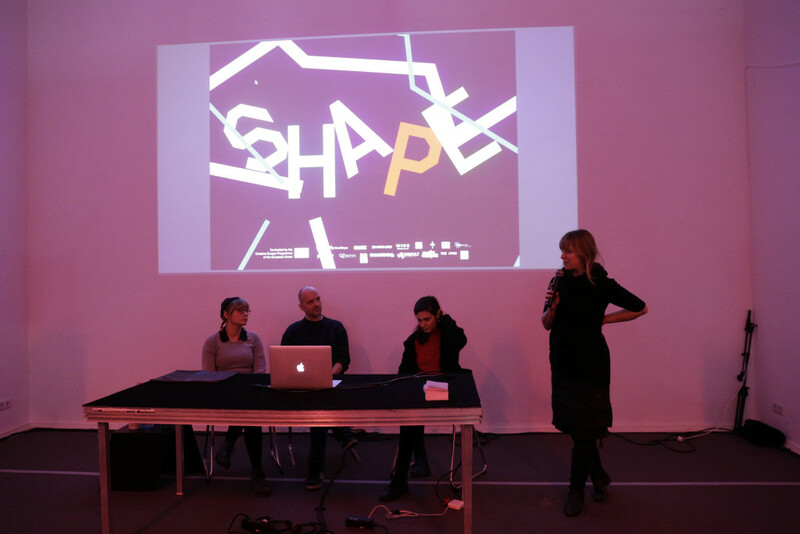 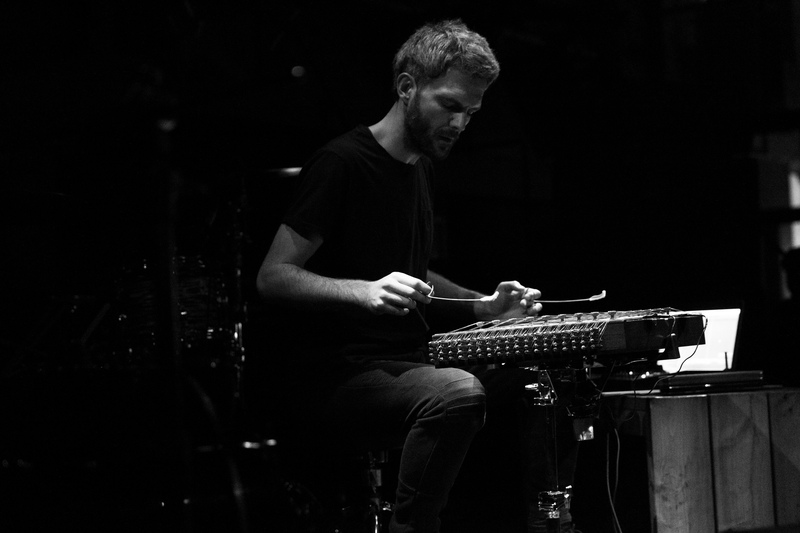 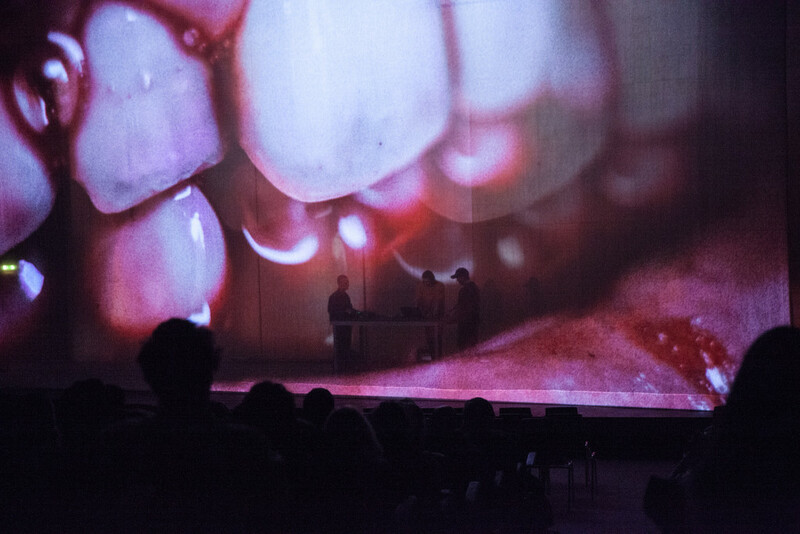 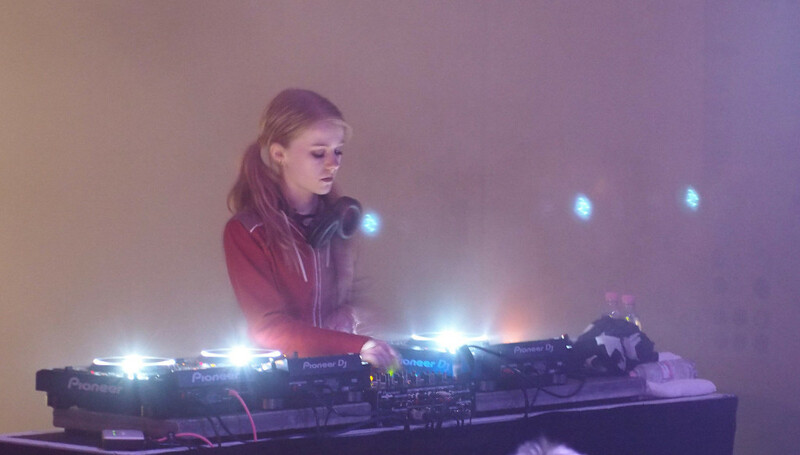 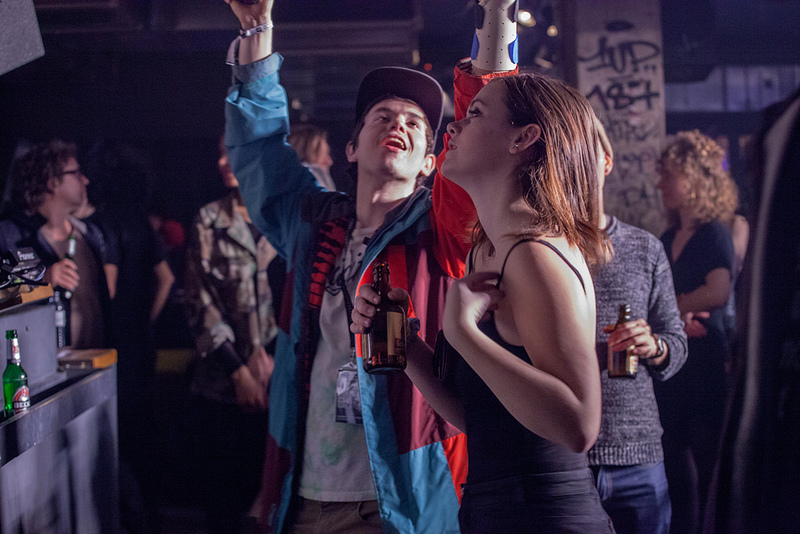 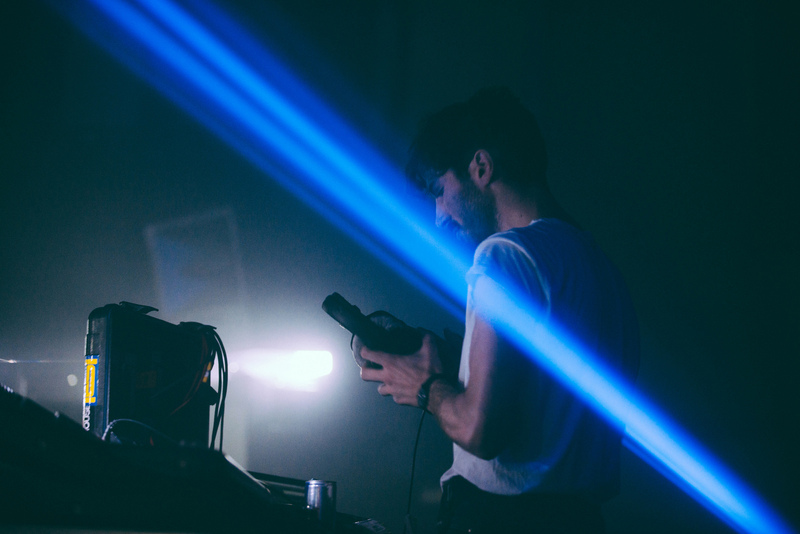 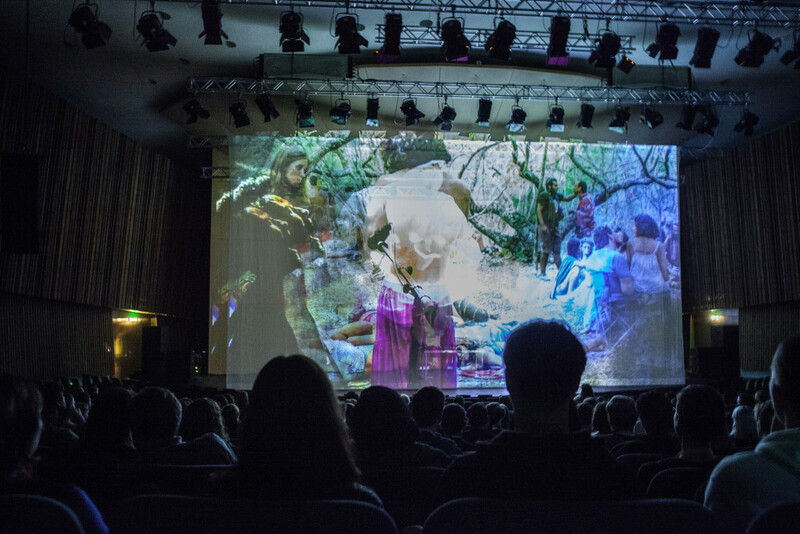 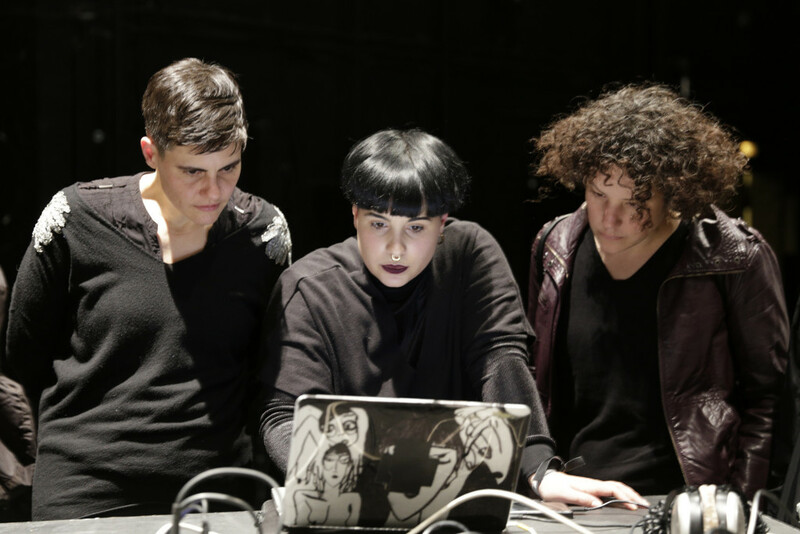 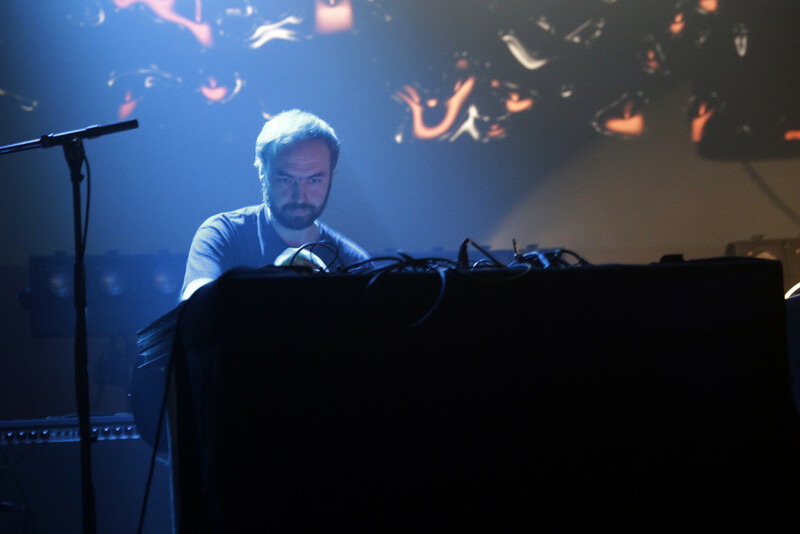 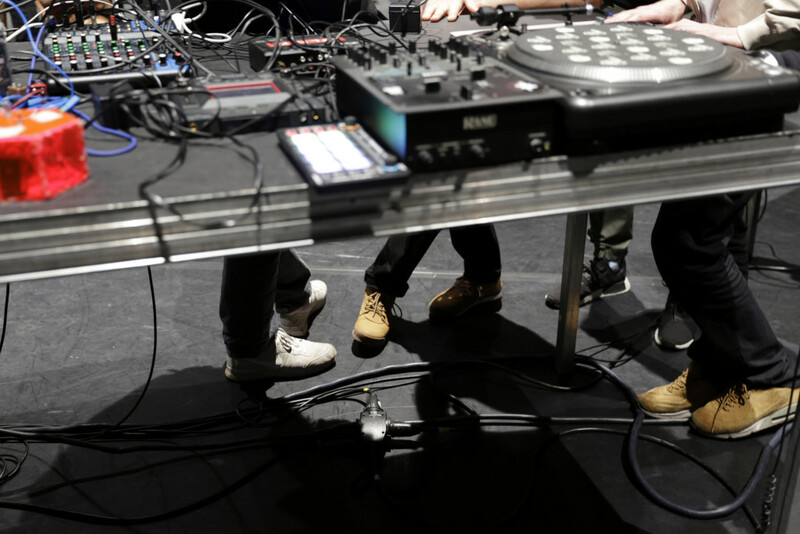 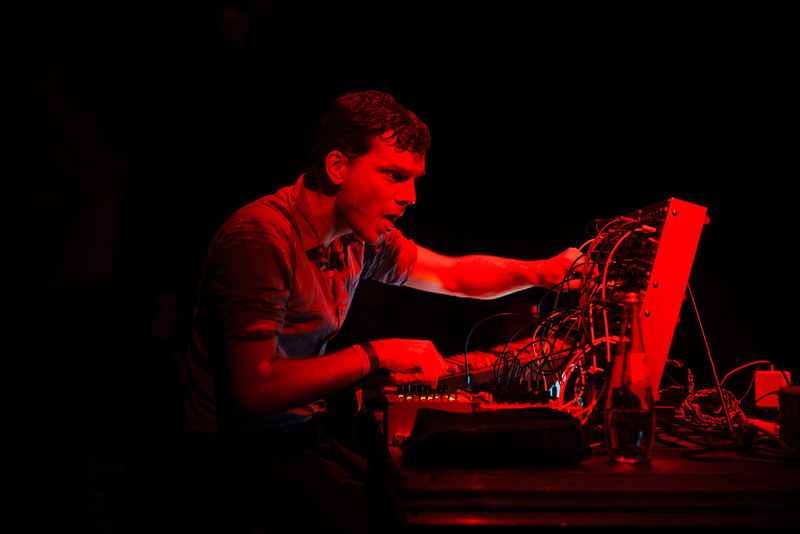 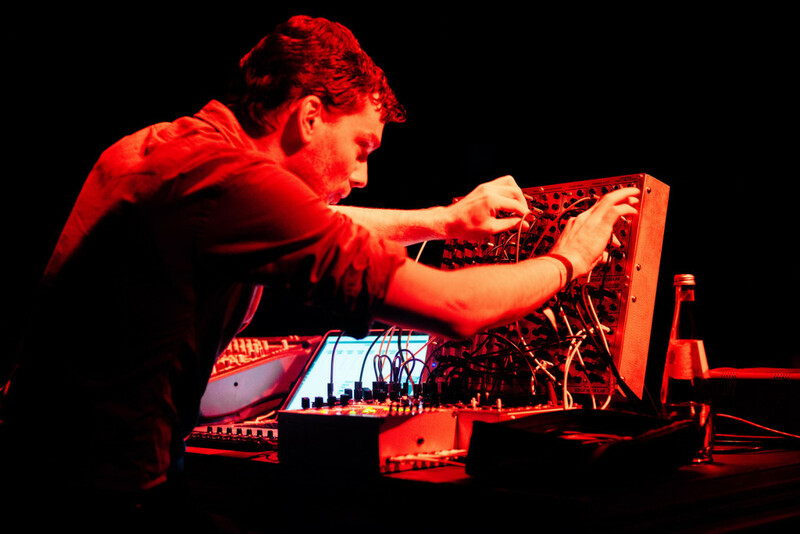 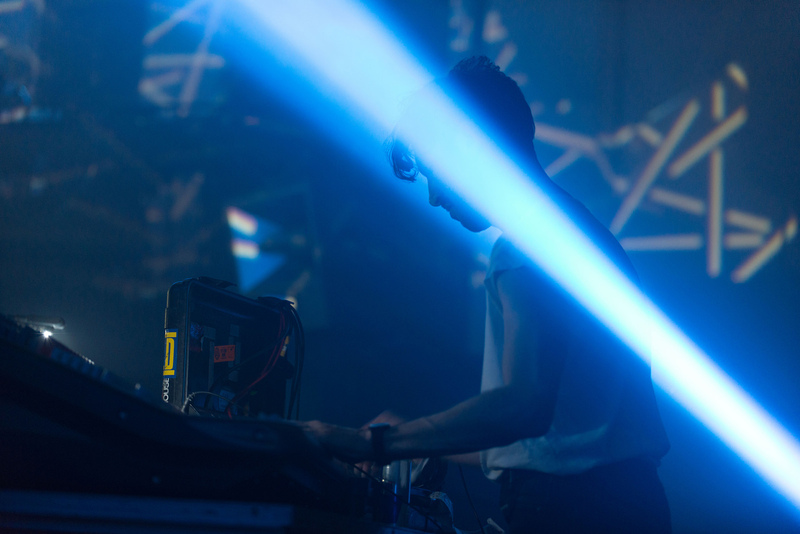 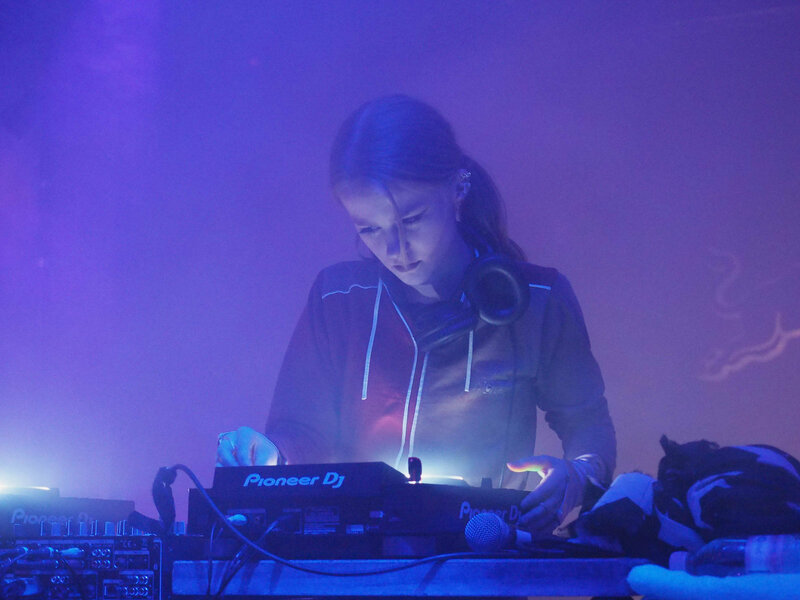 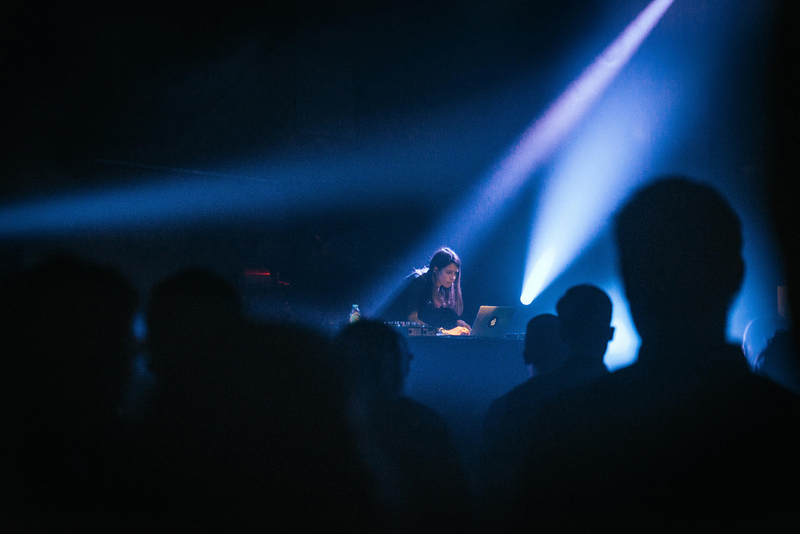 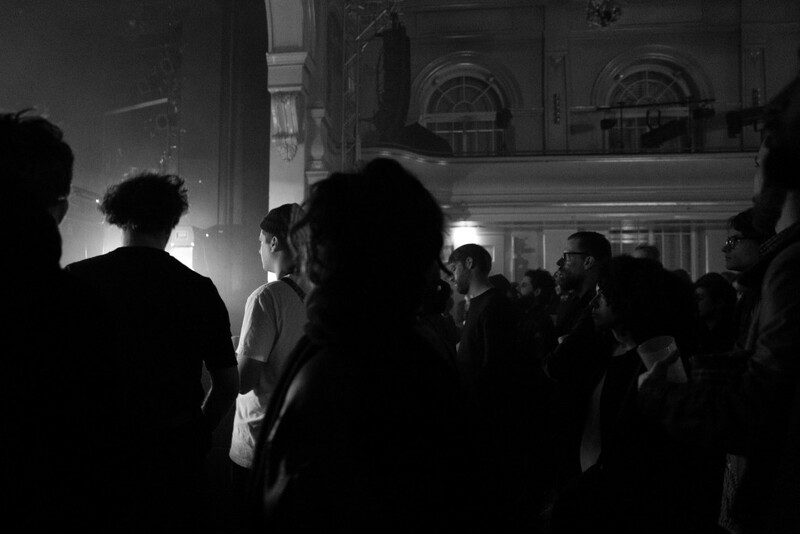 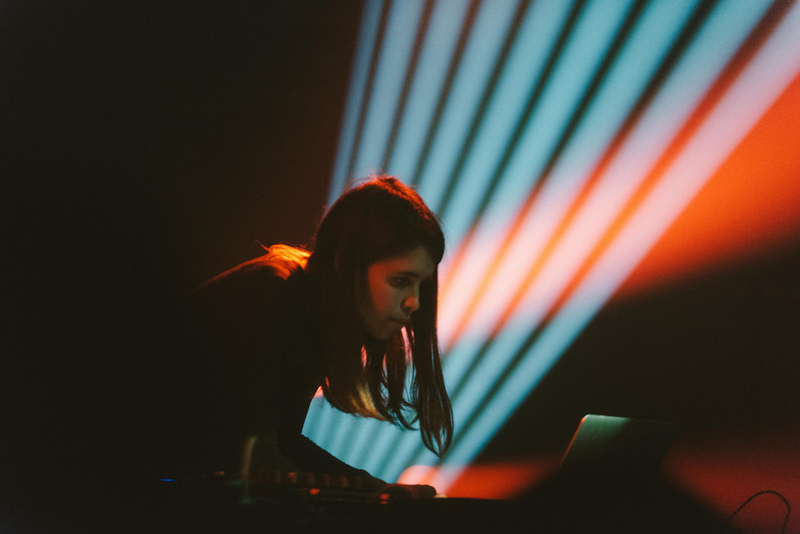 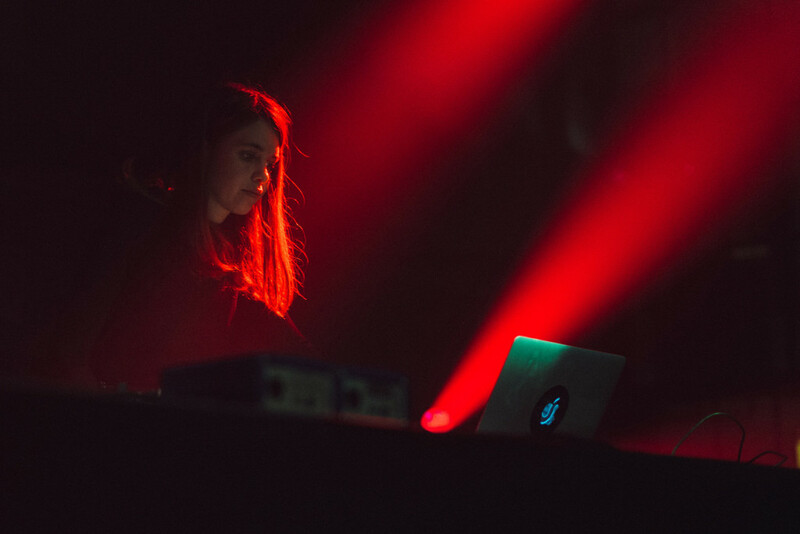 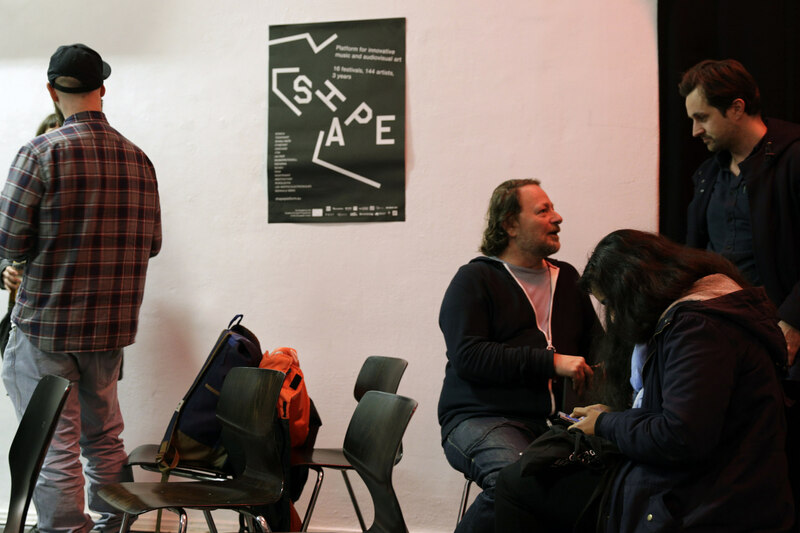 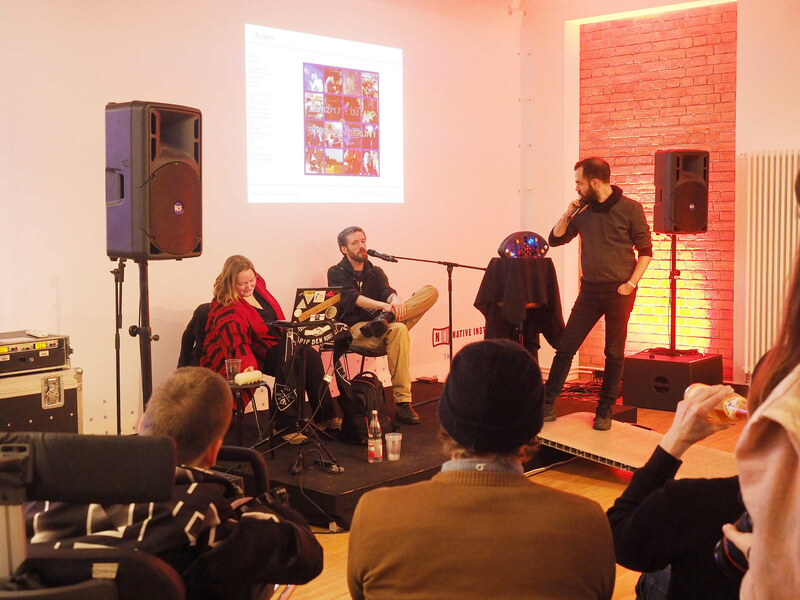 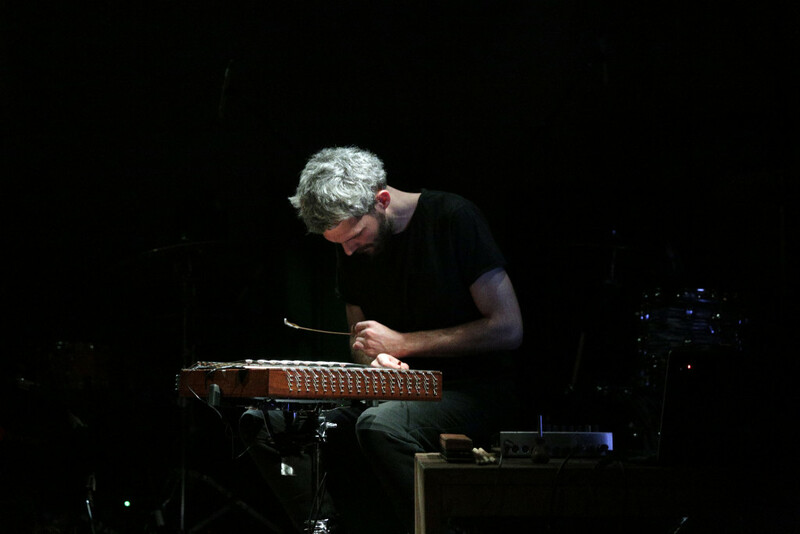 The 18th edition of the annual showcase of “adventurous music and art”, CTM Festival, took place between 27 January and 5 February 2017 in Berlin. 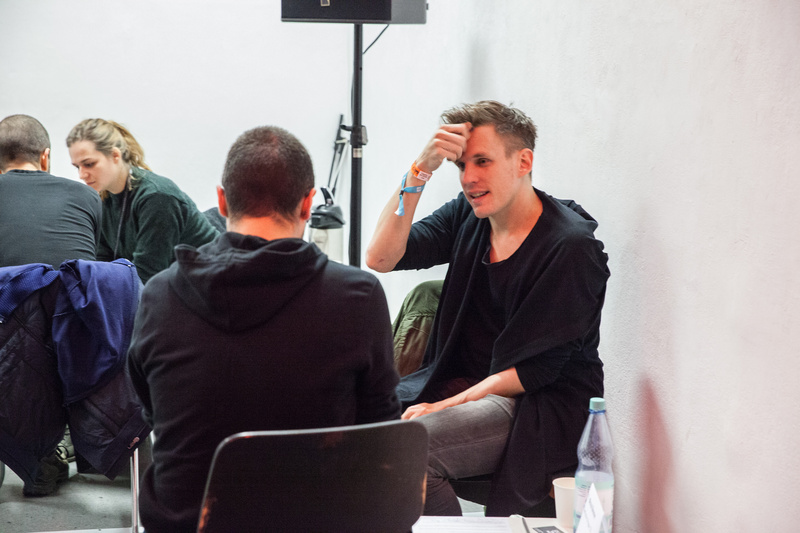 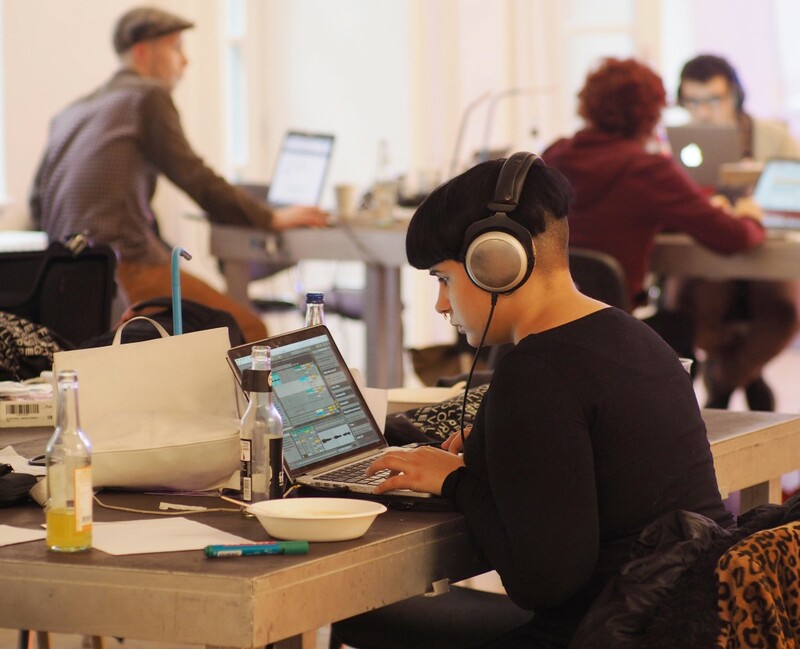 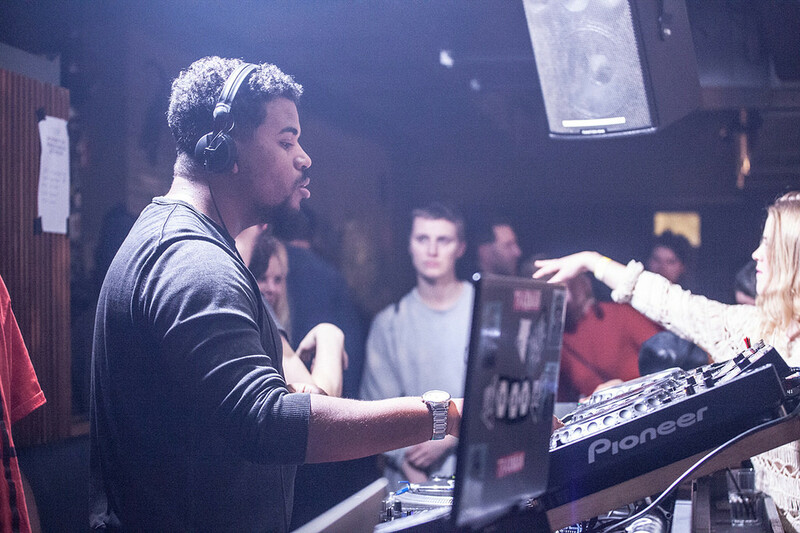 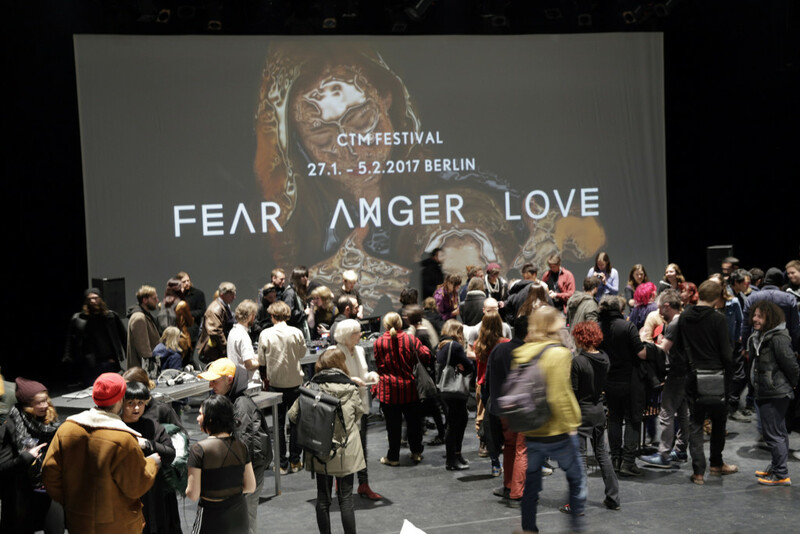 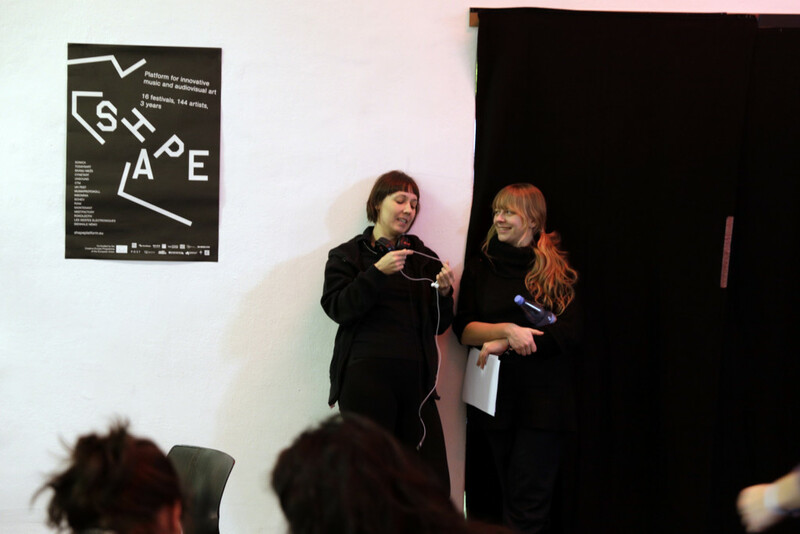 Gathering a refreshingly diverse array of artists, speakers, researchers and sonic activists under the main theme “Fear, Anger, Love”, CTM Festival hosted a number of events across Berlin. 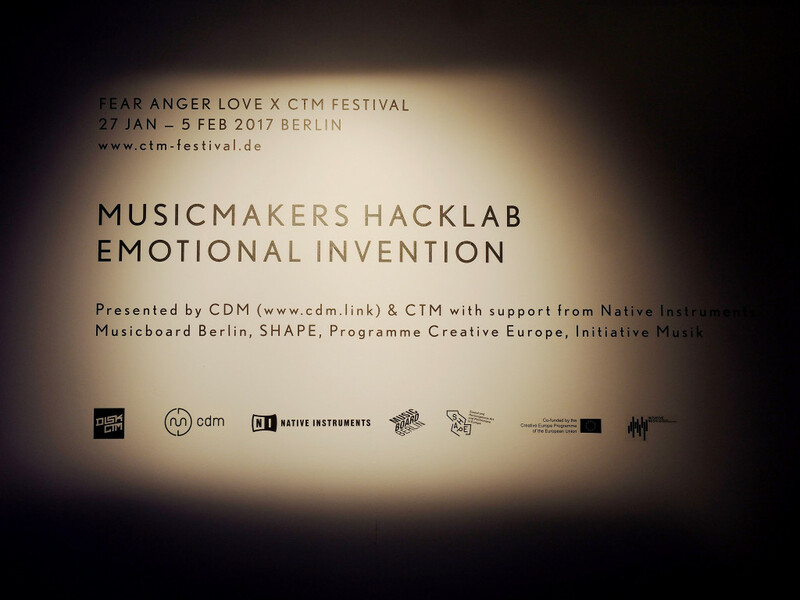 “CTM 2017 Fear Anger Love seeks to present musicians and artists that are working with emotion in various ways to respond to urgent societal issues and conflicts that increasingly seem to be emotionally driven.” Similarly to last year, a number of SHAPE artists – current or alumni – took part at this year’s edition (ordered chronologically): Charlotte Bendiks, Boska, Mr Mitch, Thomas Ankersmit, Stefan Fraunberger, Sky H1, Stine Janvin Motland, Amnesia Scanner, Lorenzo Senni, N.M.O., Stara Rzeka, Toxe. 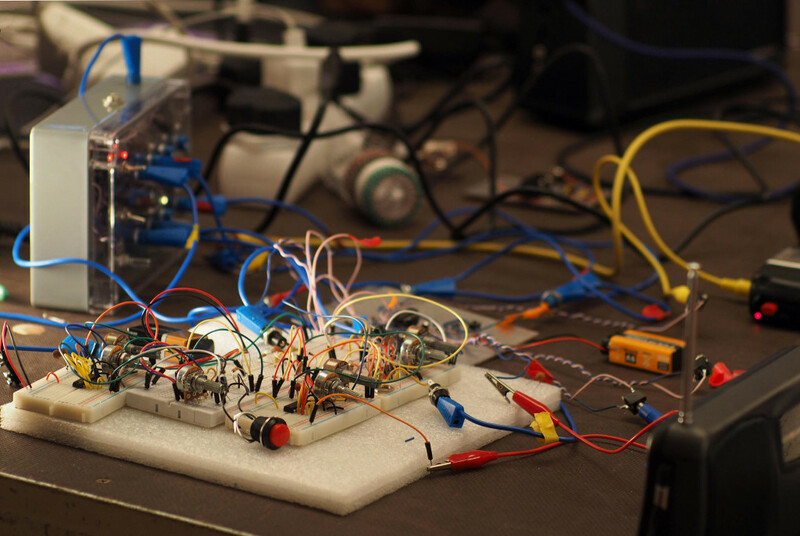 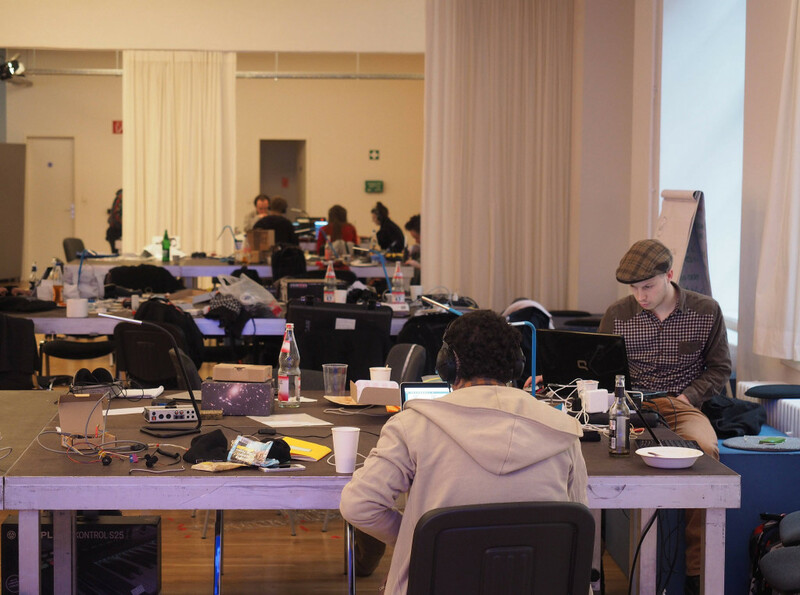 The annual music-making (hacking) workshop, MusicMakers Hacklab, also took place again this year with SHAPE’s support.